Custom printed hoodies – hooded sweatshirts with and without zippers – are great for events, reunions and parties. 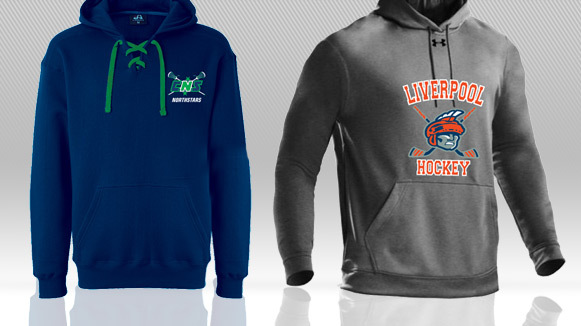 Need screen printed hoodies for your team? Seaboard Graphics can help you meet all your custom hoodie needs – no matter what the occasion. Our custom printed hooded sweatshirts are available in a variety of colors and styles, and are made by such top manufacturers as Hanes, Fruit of the Loom and Jerzees. We have a full range of sizes available as well, from youth small up to adult 4X. Do you already have a design in mind you’d like on your hoodie? Or do you have a vision in mind, but aren’t sure how to get started? 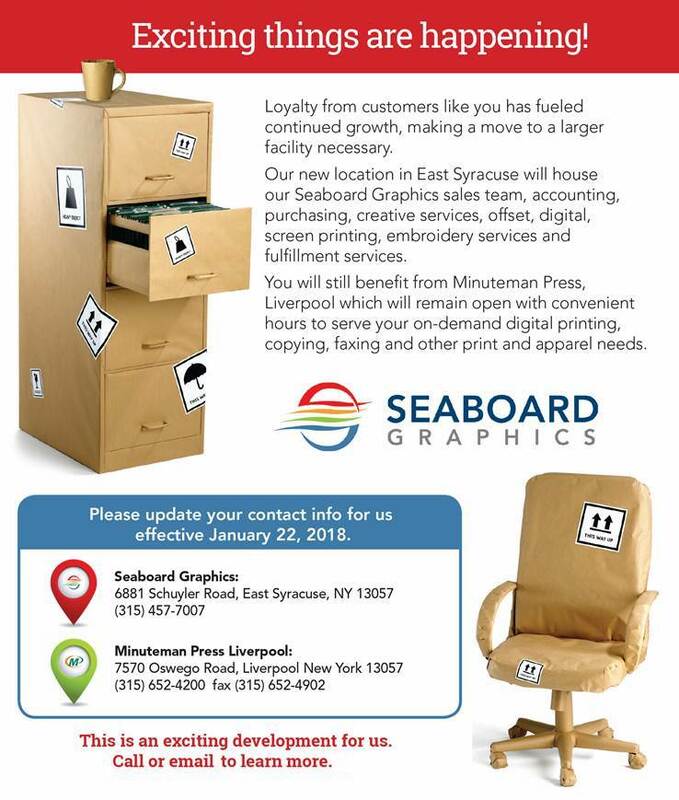 When you choose to work with Seaboard Graphics, you won’t need to worry – that’s because we have a full team of talented graphic designers who’ll work with you to ensure that your hoodie design is just what you had in mind. When you need custom printed hoodies, trust the experts at Seaboard Graphics. To find out more about our custom hoodie printing services, call us at 800-721-1663 or contact us, and we will be happy to help you.